Netflix earned the rage of many Marvel fans when they declared the cancellation of Daredevil. Later, a large number of actors related to the show joined in. Not many have appeared as baffled as Charlie Cox, the actor who brought Matt Murdock and the Devil of Hell’s Kitchen to life. 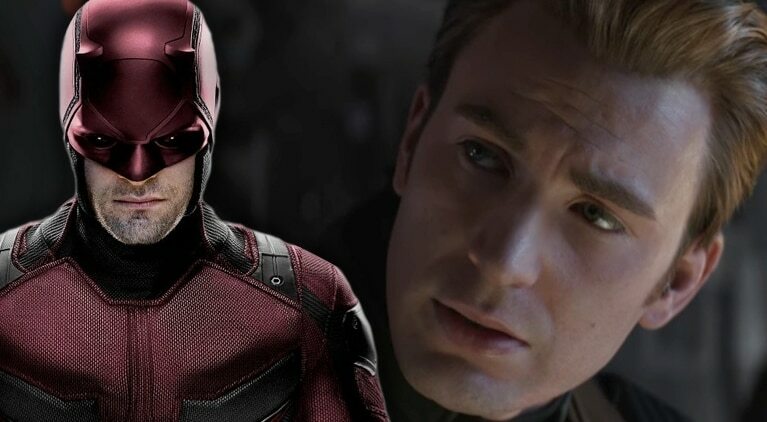 Although his time safeguarding New York City as Daredevil may be over until further notice, Cox is cheerful that he’ll come back to the MCU later on. Following up on co-star Vincent D’Onofrio’s request to star as Kingpin in a Spider-Man film, Cox hooked on to the possibility of a Spidey/Daredevil team-up film. Sadly, that plan appears as far-fetched as the plans for Season 4 of Dardevil. However, the execs behind Daredevil are still making their pitch to Netflix. Cox was a major fan of the course the authors wanted to take the series, as indicated by an interview with Collider. “In the comic books, there are some fantastic Spider-Man/Daredevil storylines. It’s kind of impossible for me to really imagine that [a Spider-Man/Daredevil team-up] because it’s been such a long period of my life. “I was very shocked and obviously deeply saddened because I love that character and I’ve loved the show,” he added.